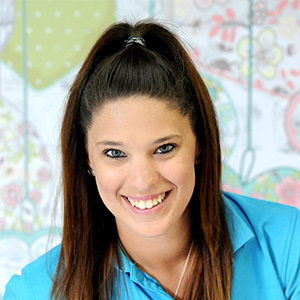 Olivia has a Diploma in Children’s Services and finds early childhood education an exciting and rewarding one. As an Educator and a parent herself, Olivia feels it is vital all children have the opportunity to express themselves and be greatly supported throughout the first 5 years of their life. As an Educator and also as a parent myself, I feel it is vital all children have the opportunity to express themselves and be greatly supported throughout the first 5 years of their life as they learn so much during this short period of time. Being an educator in the early childhood field it is always exciting and rewarding to meet new families and to continue to support returning families knowing that you have assisted their child or children in reaching their developmental milestones. The relationship between educator and families not only creates a safe environment for children it however also builds a community of love, friendship and support. I have continued to build on my experience and achieved my goal as a centre director because my passion to provide every family and child with support is stronger than ever after having my son, and wanting him to reach his full potential. Vanessa is ECT qualified and has been with the organisation for 6 years. 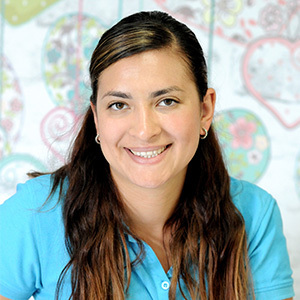 Vanessa chose childcare as she has always had a passion for children since a young age. She enjoys walking into a room and have their faces light up when they see her. Vanessa feels we have one of the most important jobs in the world – teaching the children of tomorrow. 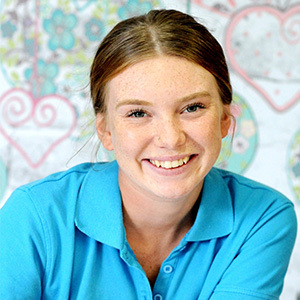 Alice has her Bachelor of Teaching and is a much loved member of the TLC family, educating in our centres since 2006! Fluent in both Mandarin and Cantonese, Alice loves teaching children and providing them with the highest quality of childcare. I love the children and seeing them grow in their education. Caitlin has a Certificate 3 in Children’s Services and a smile that lights up the room! 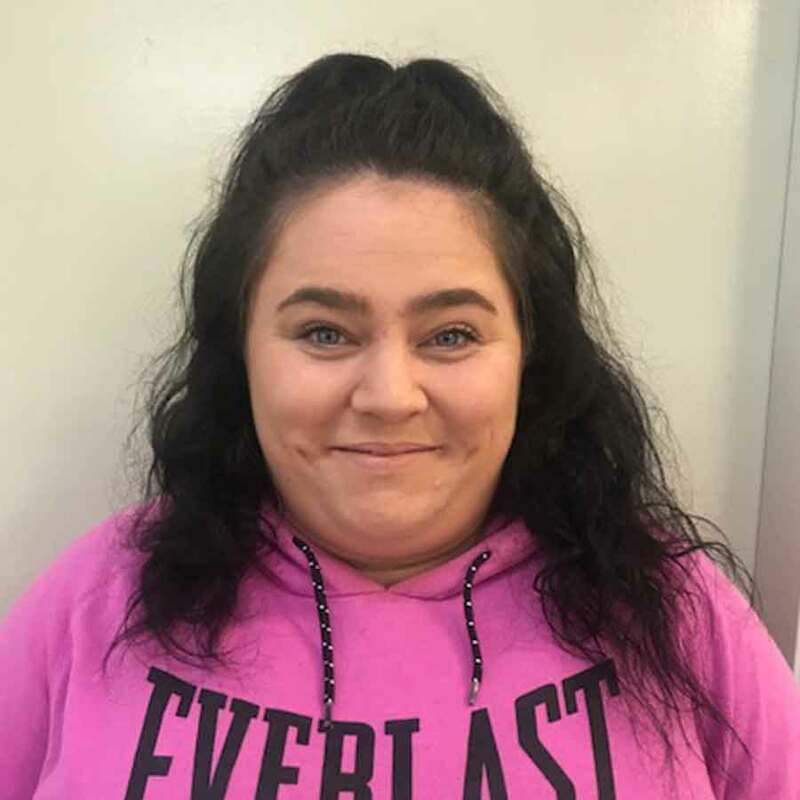 She loves working in childcare as she likes to be a part of the children’s stages during early care to help them develop into the people they want to be. I love to watch the children reach milestones whilst in my care. I have always known I wanted to work with children from an early age. Just seeing my children grow up is what puts a smile on my face everyday. 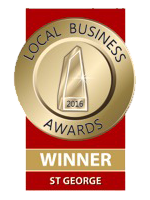 I chose TLC because we set high standards for education and care for our children. Families are very welcoming and show love to all staff which makes everyone feel very welcome. 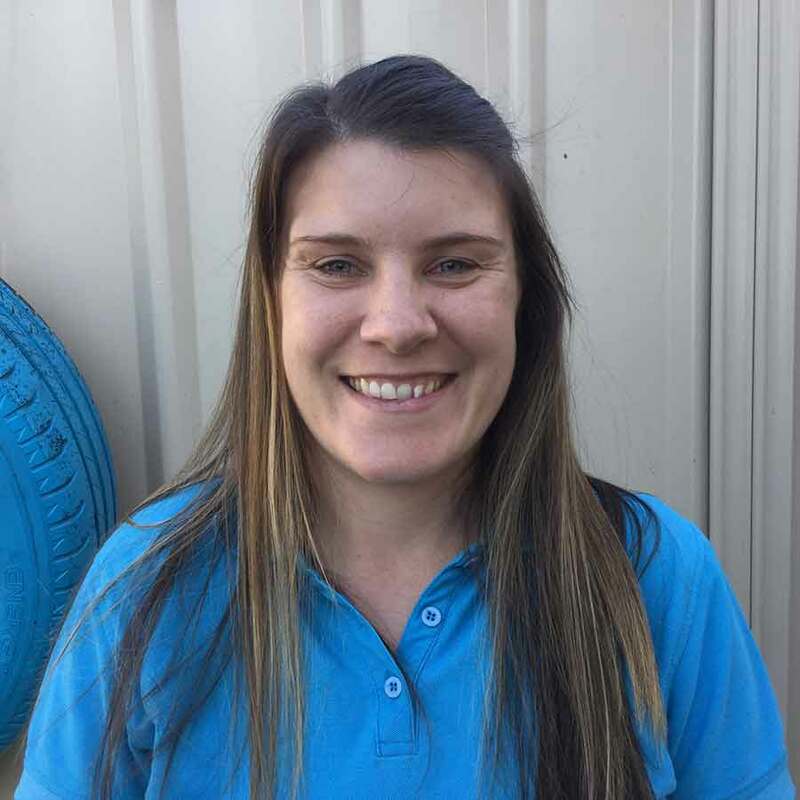 Jessica has a Diploma in Children’s Service and comes from an educational background as her mother works in childcare, so she knew from a young age this is what she wanted to do. Jessica says she likes the variety of age groups and diverse cultures at TLC and of course, working with our great team. I chose childcare because I know that what we teach children today will be essential for their success. Simple things make a huge difference in a child’s development which promotes the development of a healthy bright adult. 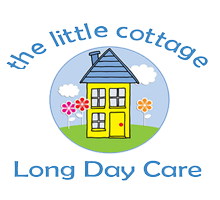 TLC is a homely place that children feel comfortable. It is a place to learn and develop the most important milestones for life. 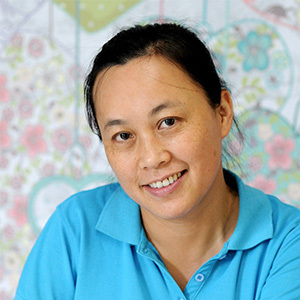 Meiqing has a Certificate 3 in Children’s Services and has been educating in our centres for almost 3 years. She is passionate about early childhood education and has always wanted to work in childcare. 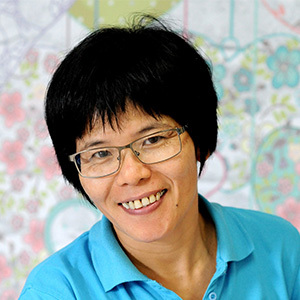 Meiqing is adored by both her colleagues and the children in her care. I have always wanted to work in childcare. I am passionate about education.